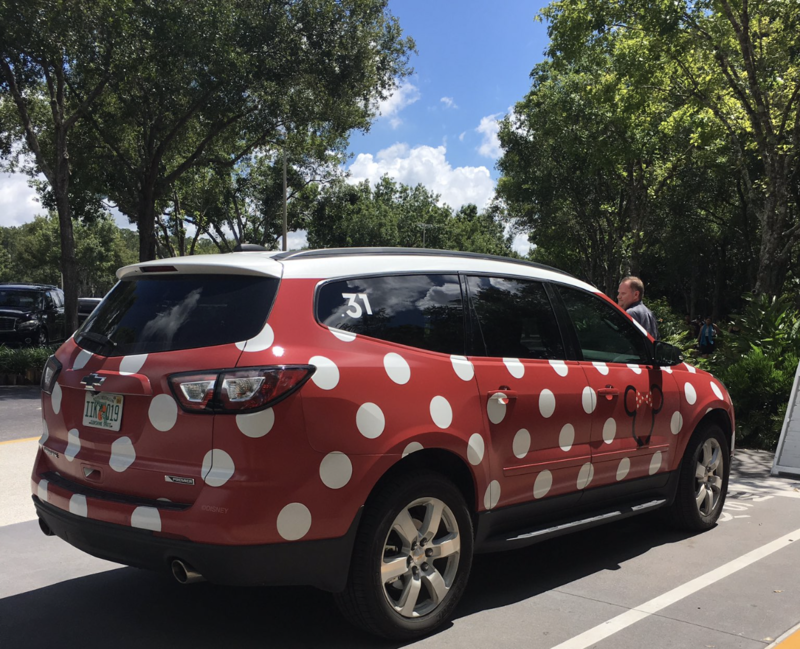 If you have not been introduced to the Minnie Van then you will be in for a treat on your next visit to Walt Disney World Resort . I recently had the opportunity to attend Disney Springs #ShopDisneySprings event and was a guest at the fabulous Disney Beach Club Resort. While touring the resort I noticed a vehicle stationed in the front of the resort. A red vehicle with white polka that immediately caught my attention. I immediately said to myself, what is that vehicle and how can I ride in it. At the moment I had no where to go but I quickly made a decision that it was time to adventure out of the resort. After a quick visit to the concierge I immediately received all the information that I needed, on how I can take a ride in the Minnie Van. The Minnie Van is only available for guests staying at Disney’s Boardwalk Resort and Disney’s Yacht & Beach Club Resorts. The service is only available between 6:30am and 12:30pm. The only way to schedule your ride on the Minnie Van is by requesting the vehicle through the Lyft application on your smartphone. 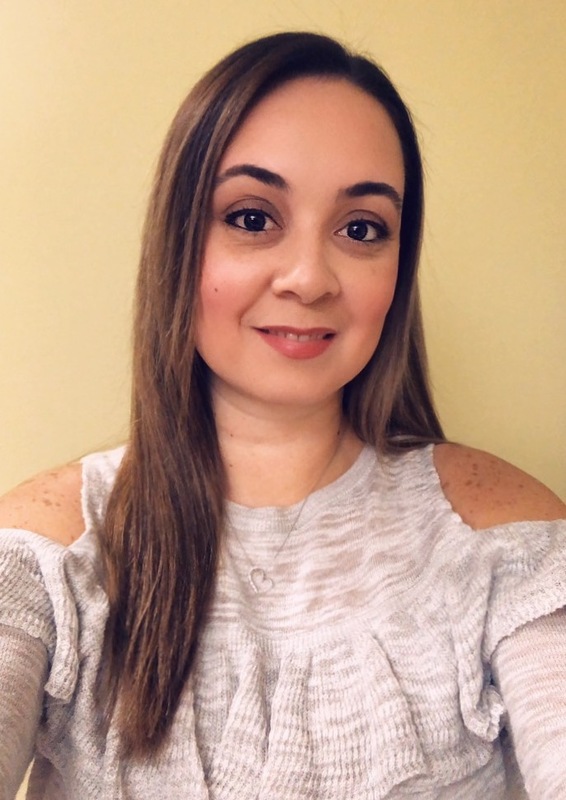 Your driver is an official Disney Cast Member that will only provide you transportation on Walt Disney World Resort property. The current cost for each trip is a flat rate of just $20. The Minnie Vans can accommodate up to six guests and have two versatile care seats for the little ones. I have to admit that once I scheduled my first Minnie Van service I was hooked. It was the only way that I traveled thought out my stay. 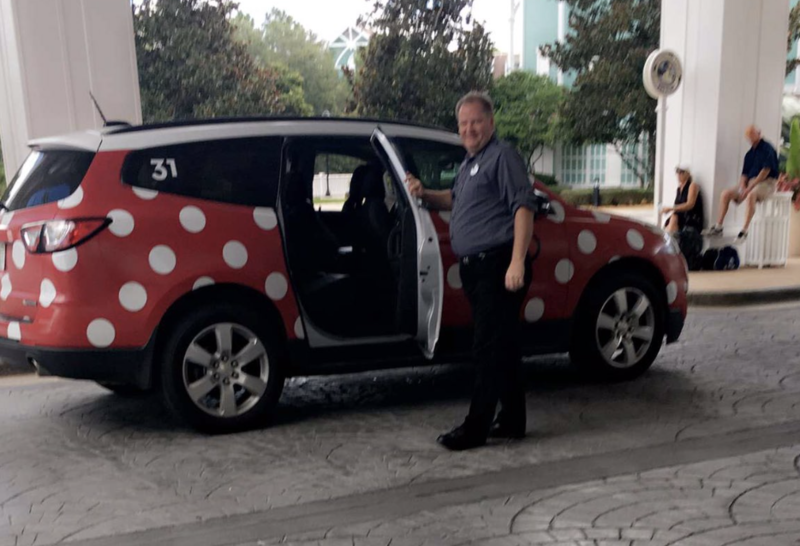 Traveling with the Minnie Van allows you to avoid the crowds on the resorts buses, gives you private transportation at affordable prices, allows you to learn more tips and facts about the Walt Disney World Property by your Disney Cast Member driver, and just adds the icing to your visit by being driven around in these adorable vans.